Mail forwarding in Poland is a useful and private way for foreign nationals to continue postal activity in the country without having to reveal their addresses. It also works for tourists in the country who obviously do not have permanent addresses in Poland, but can still send and receive important emails from abroad. Whether one is enjoying the historical sites of Krakow, or shopping at the famous Cloth Hall, postal services will be operational. 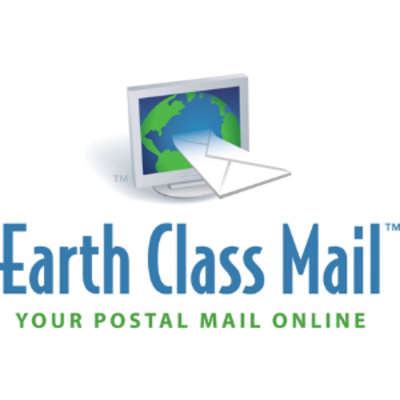 Earth Class Mail, an online postal mail management company, has been servicing individuals and businesses since 2006. Through its 27 unique US addresses, Earth Class is able to offer various logistics services such as postal mail management, mail forwarding and logistics management to expats and Poland and in other destinations. To register, a one-time fee of $25.00 is required. 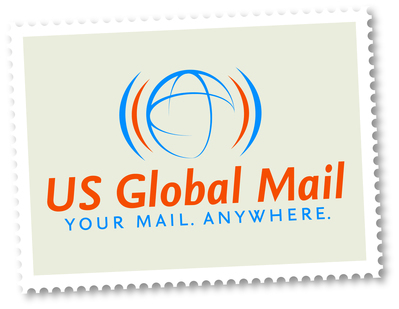 Since 1998, US Global Mail has been providing Poland-expats, serial travellers and businesses access to the US market. Some of its services include mail and parcel forwarding, international shipping, warehousing and virtual mailboxes. Customers are able to see photos of their mails and packages through their secure virtual mailboxes.